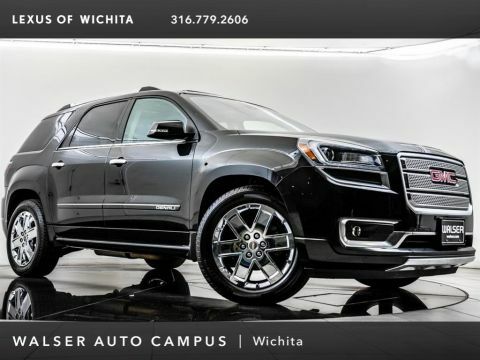 2018 GMC Terrain SLE located at Acura of Wichita. 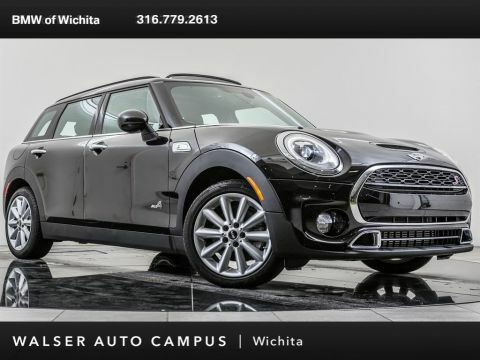 Original MSRP was $31,020. Blue Steel Metallic with a Medium Ash Gray interior. 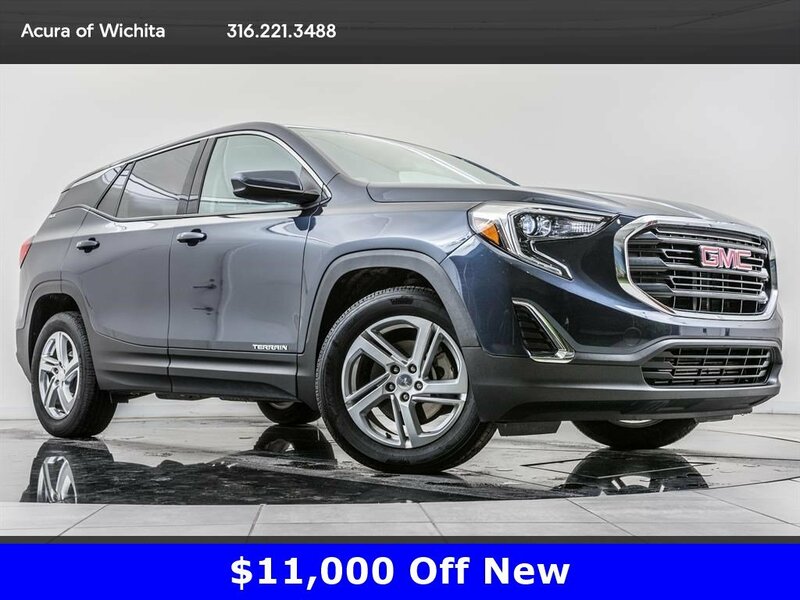 This 1-owner 2018 GMC Terrain SLE is equipped with a Rear view camera, Bluetooth, Android Auto, and Apple CarPlay.